This Mother’s Day why not treat yourself to a bit of beauty pampering with your little lady. 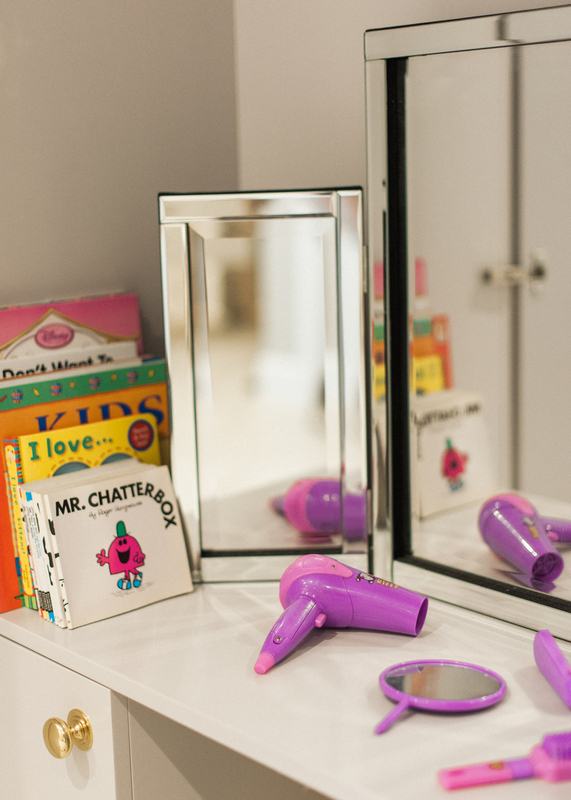 Blush + Blow, my new favorite London blow-dry bar, is offering a special Mummy & Me package. Sit back and enjoy a delicious cup of tea and piece of cake together all while being beautified. 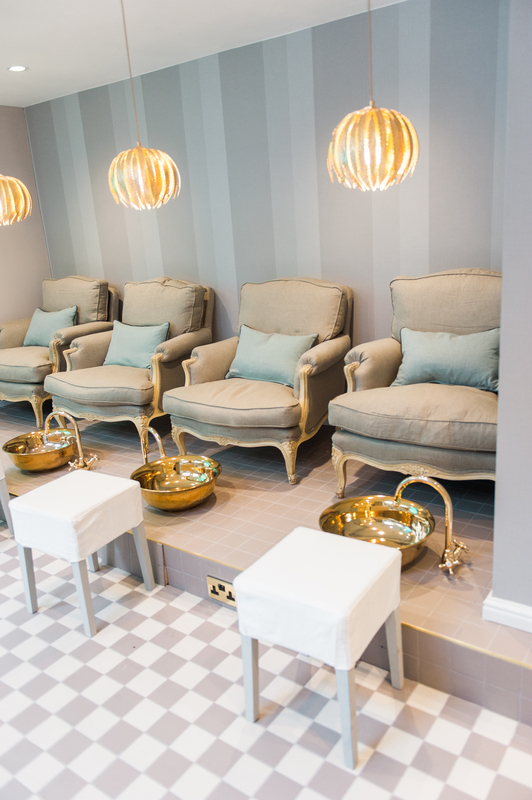 The Mummy + Me pamper package includes a luxury manicure and pedicure with the option to have gel, chrome or regular nail varnish. Your little lady will enjoy a “Bambino” manicure and pedicure using organic, toxic free wash-away nail varnish. You’ll even enjoy selection of cakes and tea (or juice) for two. 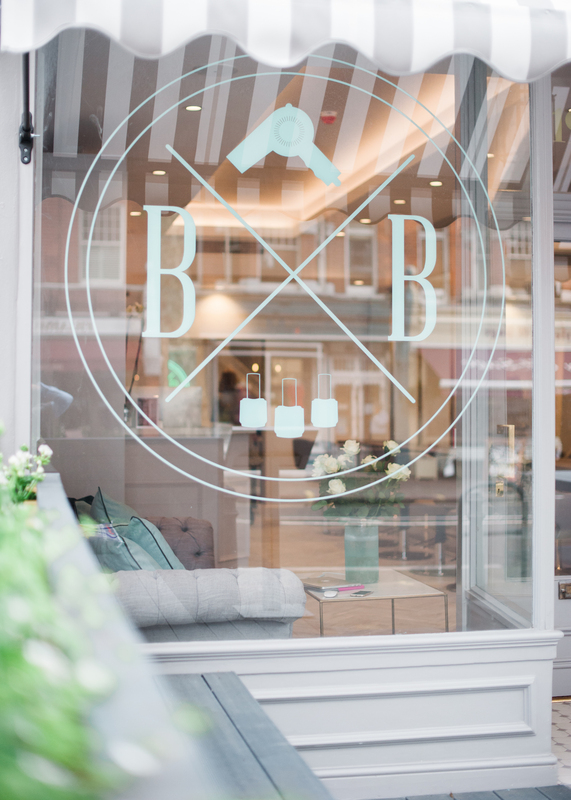 The Mummy + Me Bambino Treat Package is priced at £90 and will be available for the whole month of March to celebrate Mothering Sunday AND if you quote “American Girl in Chelsea” you can receive 10% off your treatment. 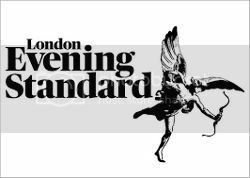 Spring / Summer package: 60 Min Murad Facial and free skincare product, Brazilian / hollywood wax and Luxury Pedicure, £150 (valued at £215). 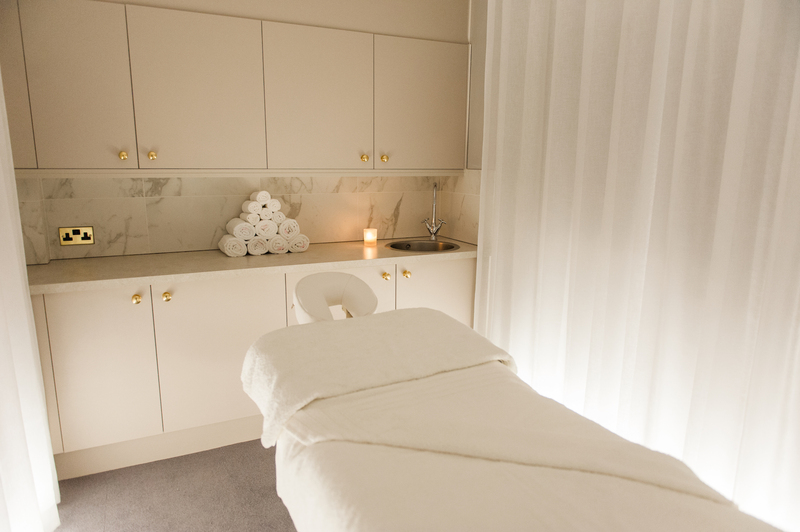 Mothers Day package: Blow dry, manicure and 60 minute Murad Facial £100 (valued at £135). 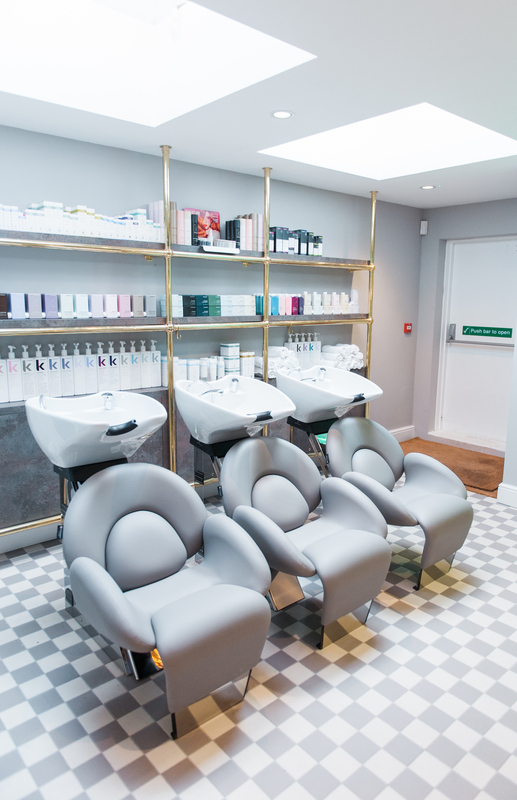 Blush + Blow, 197 New King’s Road, London SW6 4SR, 020 7736 0430. Don’t forget to quote “American Girl in Chelsea” when booking your treatments!